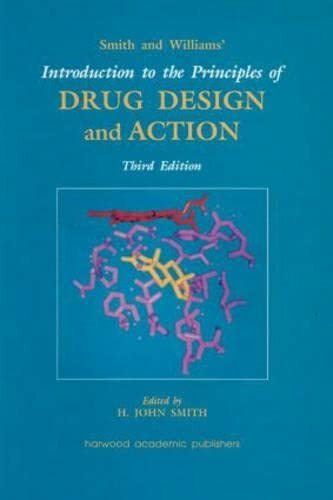 [PDF] Smith and Williams' Introduction to the Principles of Drug Design and Action | Free eBooks Download - EBOOKEE! Description: The third edition of this popular textbook builds on the excellent foundations laid down by the earlier editions. It provides a thorough introduction to the principles of rational drug design, adopting a 'from the bench to the market place' approach. No comments for "[PDF] Smith and Williams' Introduction to the Principles of Drug Design and Action".